Some 124 poultry farmers and the LTO farming lobby group are taking the Dutch state to court on Monday following the 2017 contaminated egg scandal, which led to millions of eggs and 3.5 million chickens being destroyed. The poultry farmers and LTO say the government’s food and product safety board was negligent in dealing with the 2017 fipronil crisis which resulted in hundreds of poultry farms being closed down. Some have still not reopened fully. They argue officials ignored reports dating from November 2016 that fipronil had been found in eggs following the use of a delousing agent made by Dutch company ChickFriend. 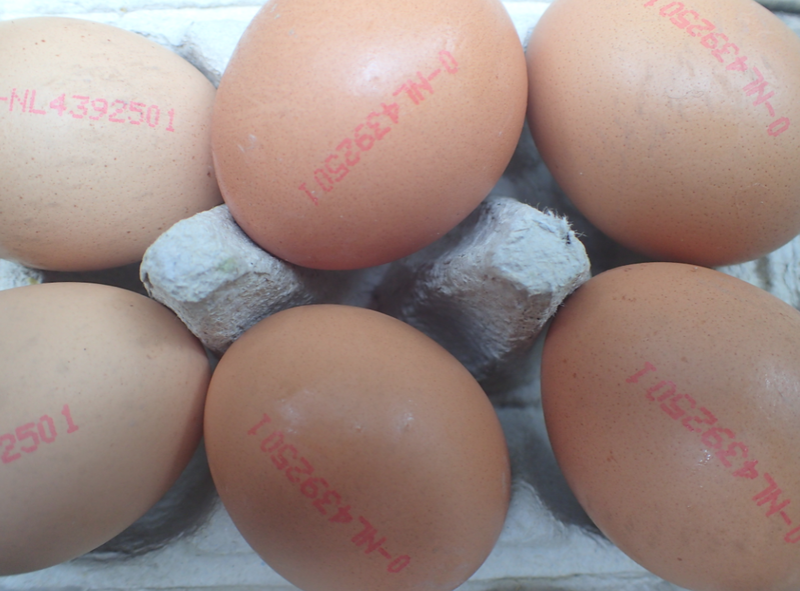 Last year, a formal report into the contaminated egg scandal slammed egg producers, government inspectors and ministers for failing to put food safety first. Neither the poultry sector, the food safety board or the two ministries involved showed sufficient concern for food safety when the fipronil crisis broke, the report said. The food safety board also showed major failings by not reacting ‘adequately’ when it was first tipped off about the contamination crisis at the end of 2016 and in early 2017. The government has consistently said that Chickfriend, which is now bankrupt, is responsible for the damages.